It has been quite a while since I last posted. I had quite a bit on. I had to move all of my other blogs across from Posterous to various services. For my personal blog of faith, justice and culture I chose Tumblr because the Android app is small, light and incredibly well designed. For this blog I chose Blogger because I am keen to try and do everything on my Android devices. 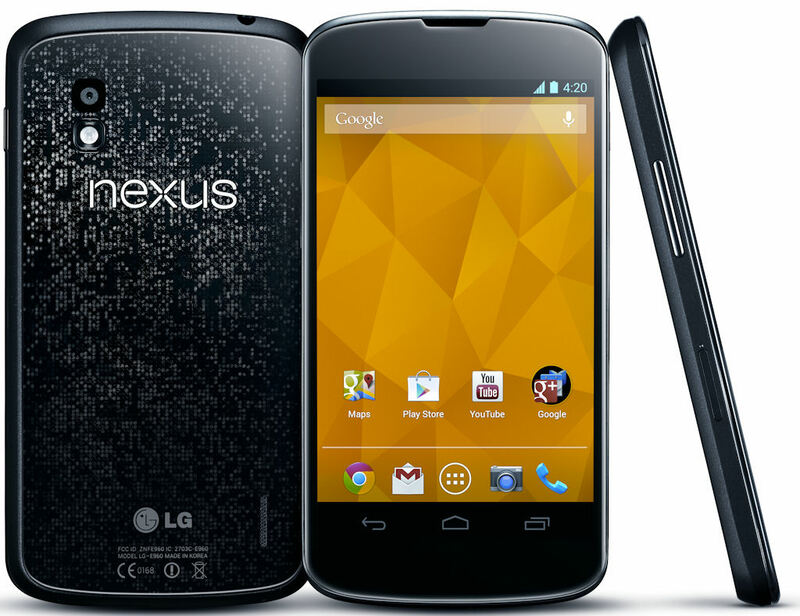 In addition, I have moved from the Motorola RAZR HD to the Google Nexus 4, which I was finally able to get my hands on. I have to say that the difference between the RAZR HD and the Nexus 4 is drastic to say the least. The Nexus 4 is smooth, fast, solid and so much lighter compared to the bloated version of Android on the Moto. Because I had such a positive experience of the Nexus 4, I splashed out and got myself a Nexus 10. I thought I would try the Nexus 10 for a few days before I decided whether I would continue using the ASUS Transformer Infinity TF700T or the new Nexus 10. Within minutes it became apparent that the different between the two units was significant. I don't know what ASUS does to Android but the experience of "vanilla" Android on the Nexus 10 is like using a totally different OS. The smooth, solid, slick performance is vastly superior to the ASUS tablet. I also discovered that ASUS make tweaks to where certain soft buttons appear in the interface that are just counter intuitive. I am really liking the intuitive nature of the Nexus. I decided that in future, I will only purchase Nexus devices from here on in. So the transition is complete. I am just waiting on a cover and Bluetooth keyboard which should arrive in the next few days (and for the sale of the ASUS on eBay) and from here on in, blog posts should be a little more regular.